Dave Russell, Nick Mitchell and Chris Lee have been stalwarts of the traditional folk scene in the North West for over four decades. 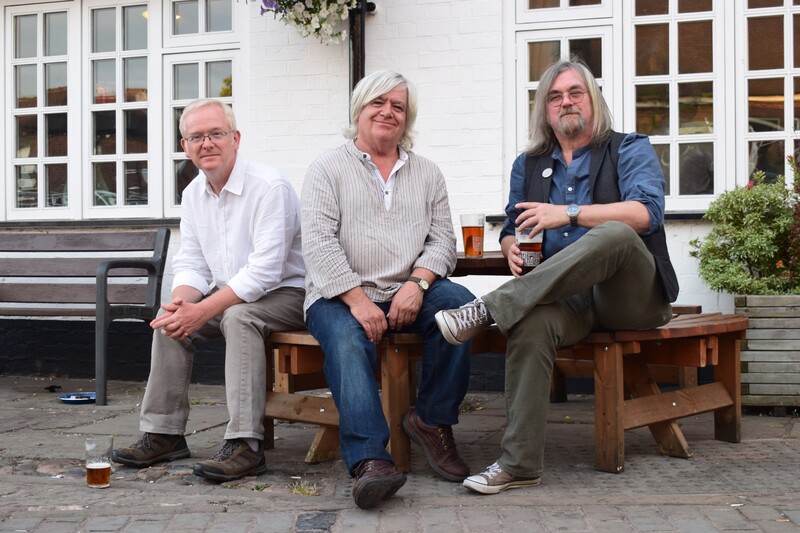 They are fixtures of Chester’s Raven Folk Club and have performed as members of bands such as Full House, The Time Bandits, The Family Mahone and Galleon Blast. Accomplished musicians you can expect guitar, mandola, banjo, fiddle and mandolin combined with their trademark harmonies. They’ve been doing this a long time so you can relax knowing you’re in safe hands. Ticketed event. You can purchase tickets for this event here.